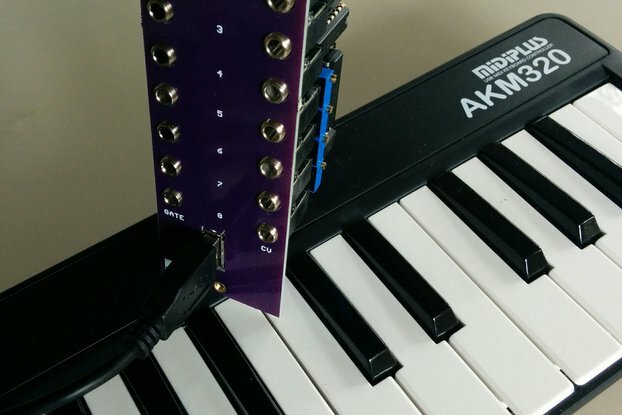 OCTOPUS is a wireless connection module which can connect your MIDI Keyboard/Synthesizer with your computer. OCTOPUS Rx control can connect potentiometers,joystick and buttons to send out realtime MIDI controller messages. 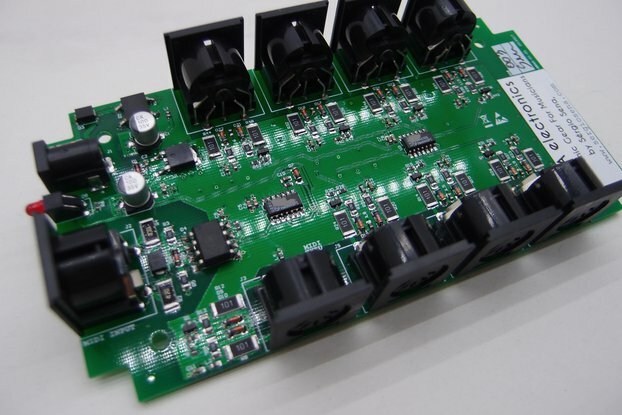 OCTOPUS is a wireless MIDI interface (include 1 transmitter and 1 receiver, battery not included) . The receiver's USB port is class-compliant and compatible with many common Operating Systems such as Windows,Linux & Android. 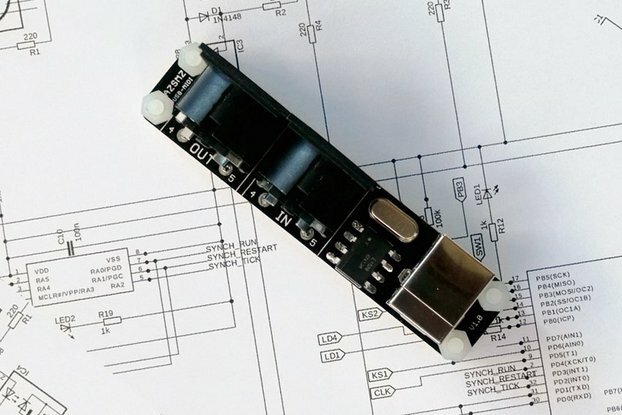 OCTOPUS Rx control can connect joystick, potentiometers (B10K) and buttons to send out realtime MIDI controller messages. You may also use other sensors instead of potentiometer as MIDI control devices. 5 knob slot to send volume(CC7),pan(CC10), expression(CC11), reverb(CC91),chorus(CC93). 2 special knob slot to connect joystick to send pitch bend & modulation (CC1 output : left=no output, center to right = 0-63). 4 button slot to send Sustain pedal(CC64),Portamento(CC65), Sustenuto(CC66), Soft(CC67). Pan Knob,joystick & button can be disabled by jumper setting. I play keyboards, and make innovative electronic products which are useful to musicians. Hope you like my ideas. There are some wireless MIDI interface in the market, so, what’s the different is OCTOPUS ? The major difference of OCTOPUS is that it has TWO independent MIDI inputs (one wireless MIDI input and one wired MIDI input) that can be used simutaneously, the signals from the two MIDI inputs will merge and go to the MIDI output. That means, OCTOPUS can act as a MIDI mixer. You can connect two MIDI input devices (e.g. a MIDI keyboard and a keytar) to OCTOPUS.